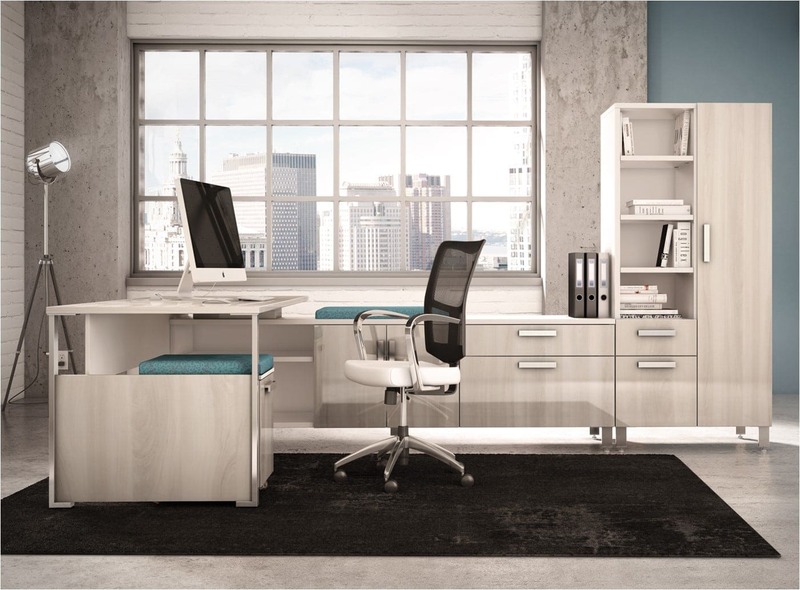 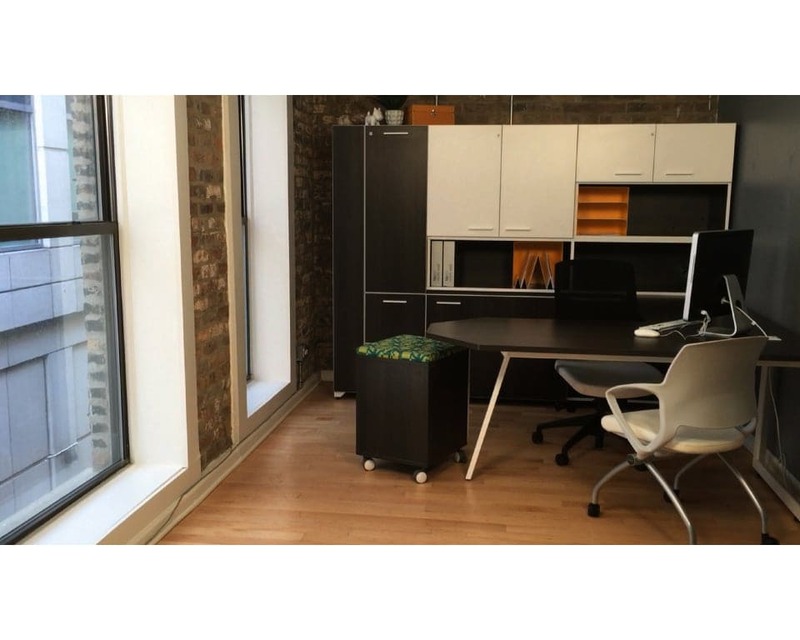 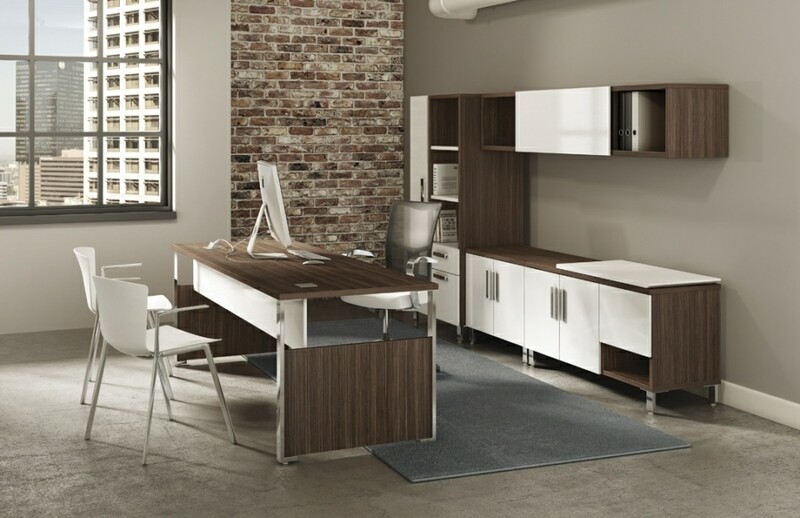 Desks come in an endless selection of materials, finishes and styles. 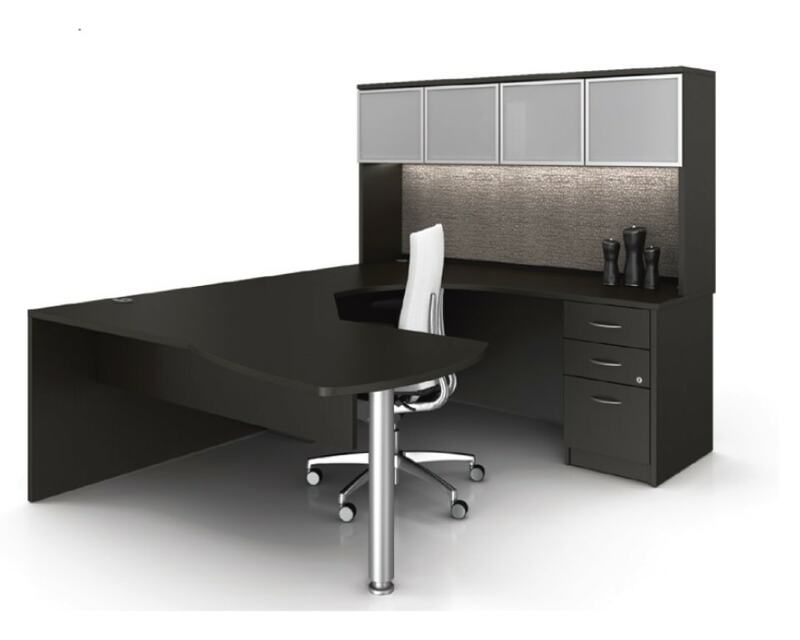 The desk you select will convey a message about you and your company; therefore, you should select a desk brand that conveys your intended message. 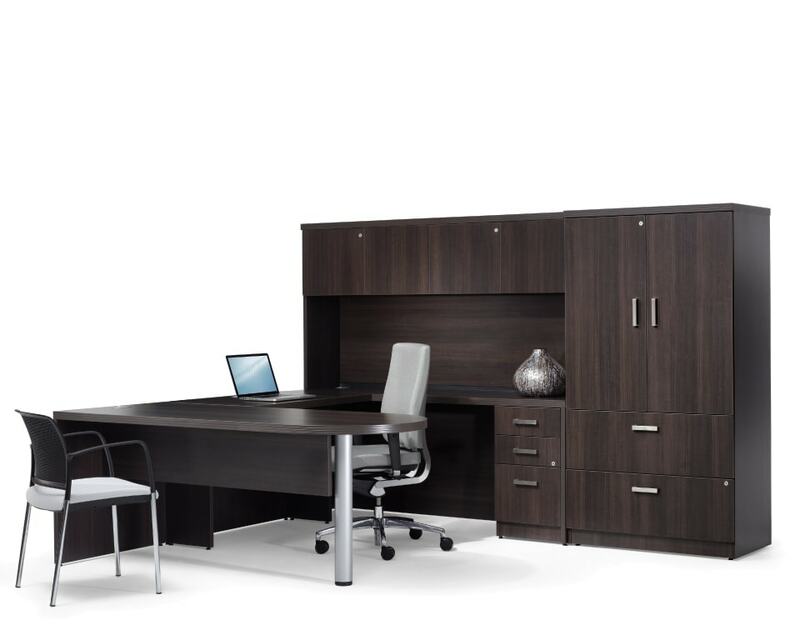 The photos below are only a small sample of the selection available and are simply shown to assist with identifying the style you prefer. 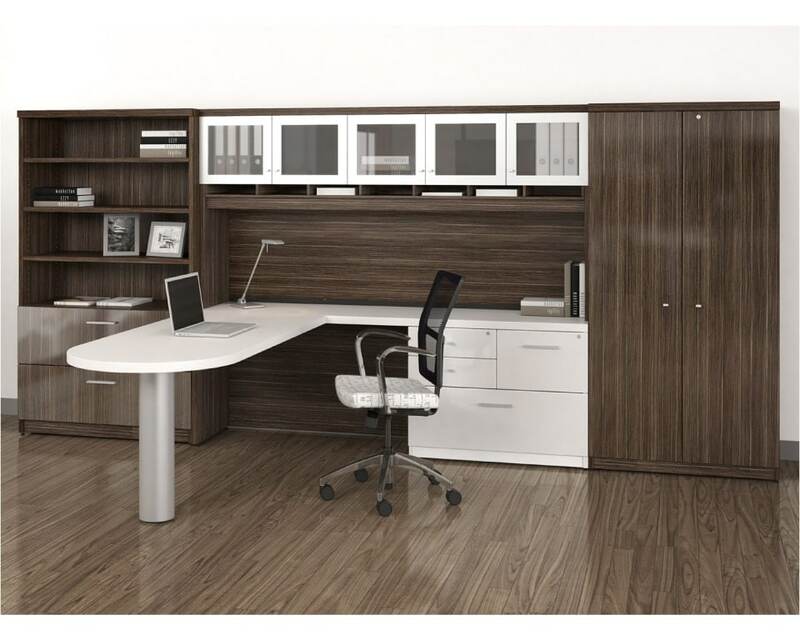 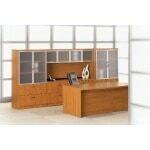 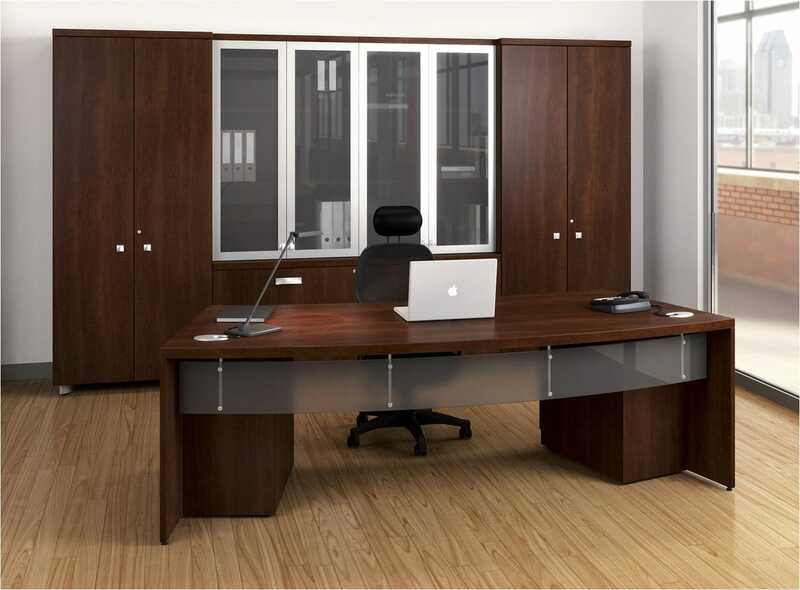 The images below feature a selection of desks primarily intended for use in private offices. 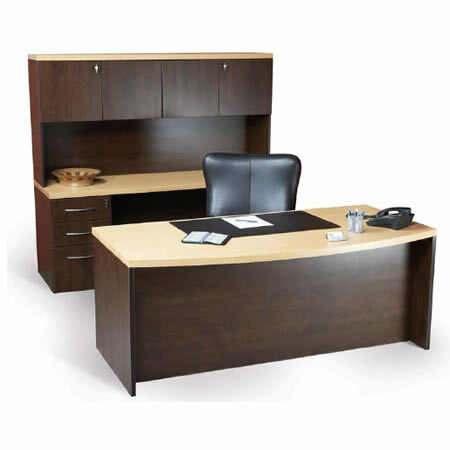 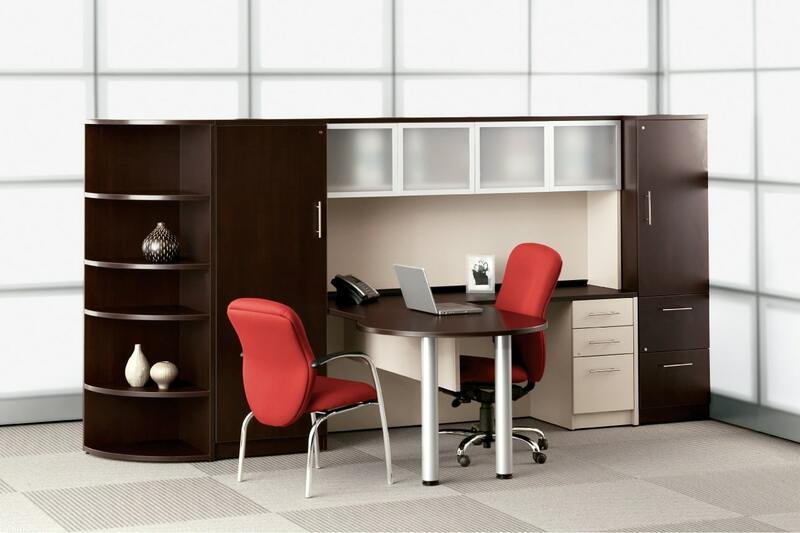 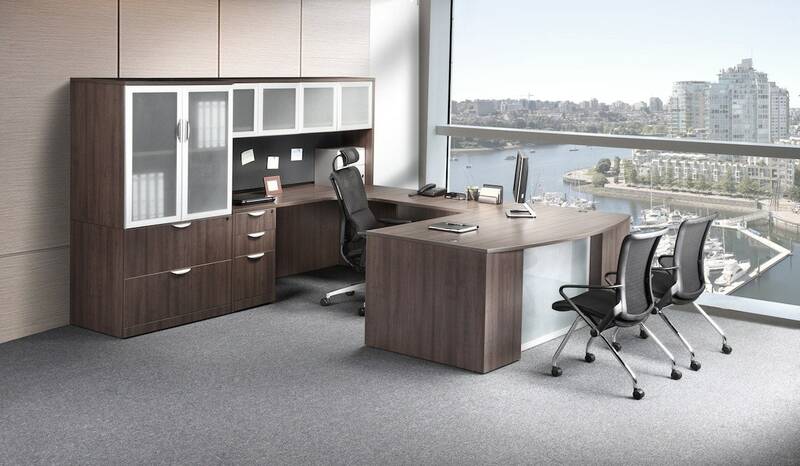 We represent many manufacturers of office furniture; therefore, we can easily provide you with the manager or executive desk option to fit your budget and style preference. 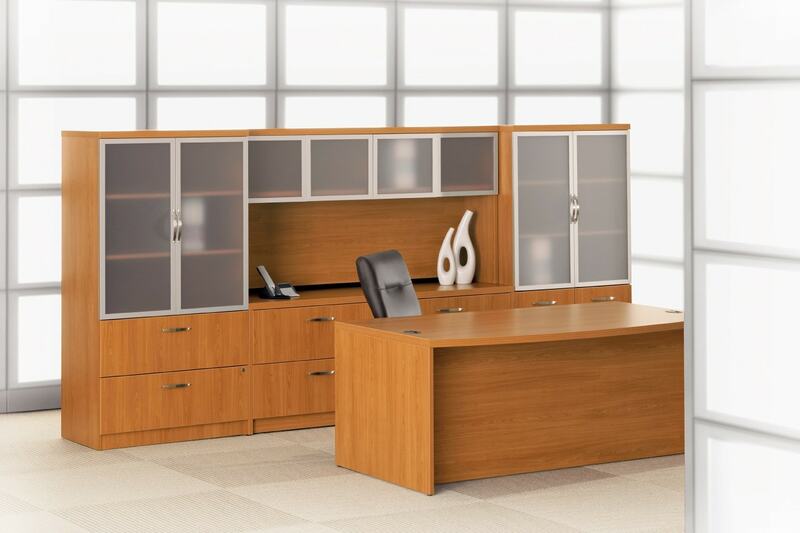 Visit our online catalogue for affordable pricing on our quick ship options or call us to review your requirements.